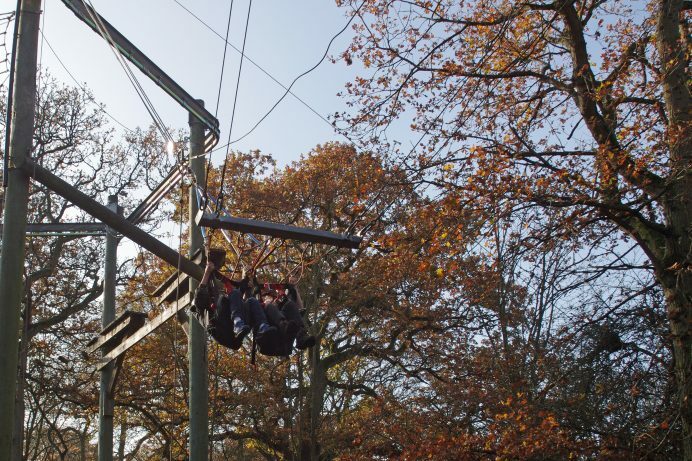 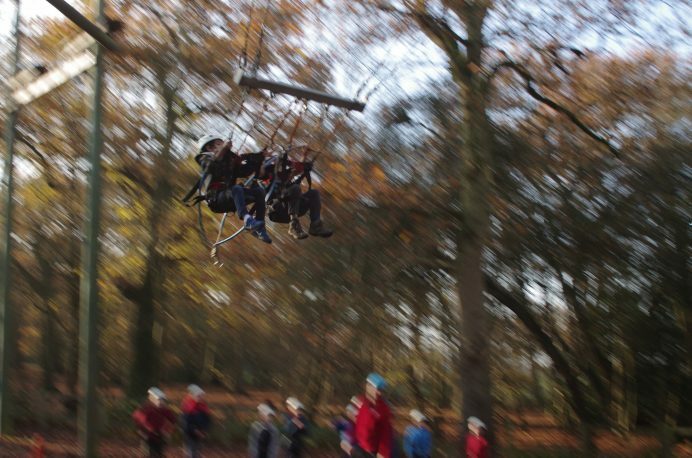 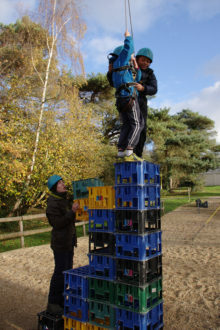 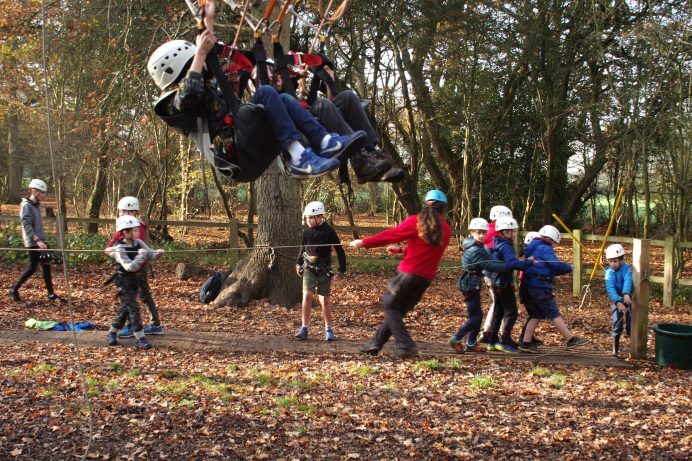 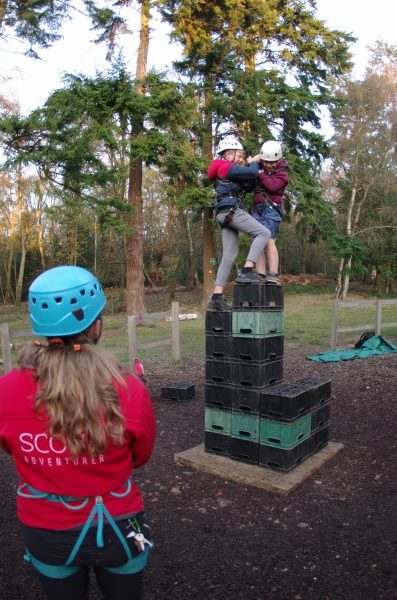 Activities included 3G swing – going up – everyone heave! 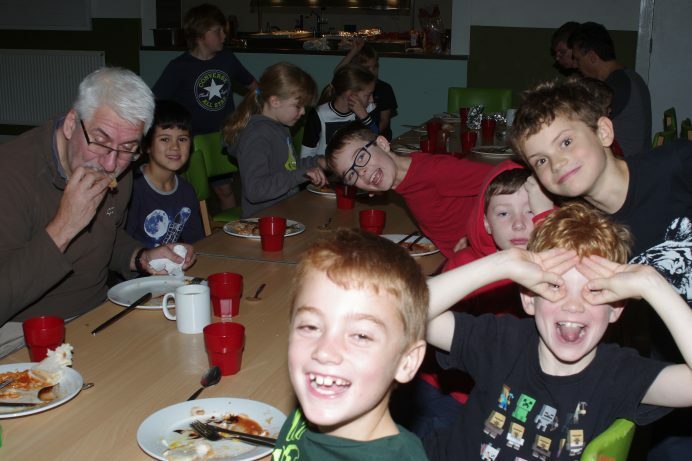 From the fantastic of the Bears Den and all the other activities meant everyone went home tired and happy. 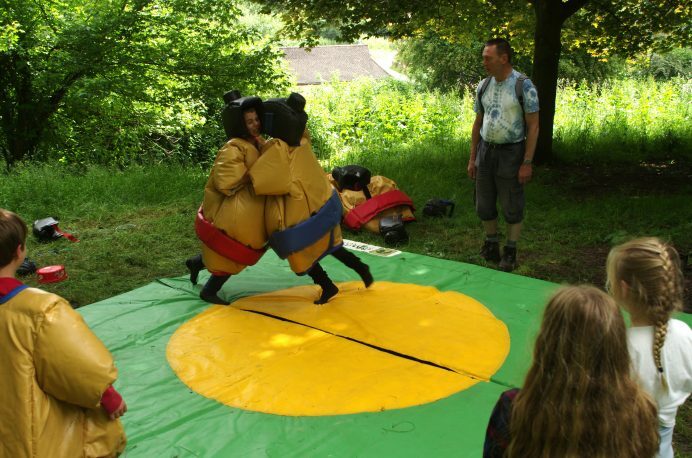 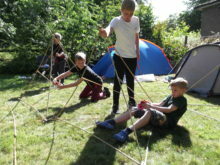 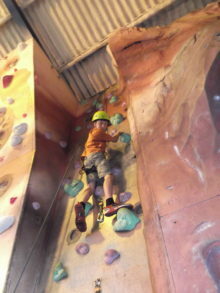 Thursday cubs have been away in Glasbury on Wye with an action filled weekend of activities and fun. 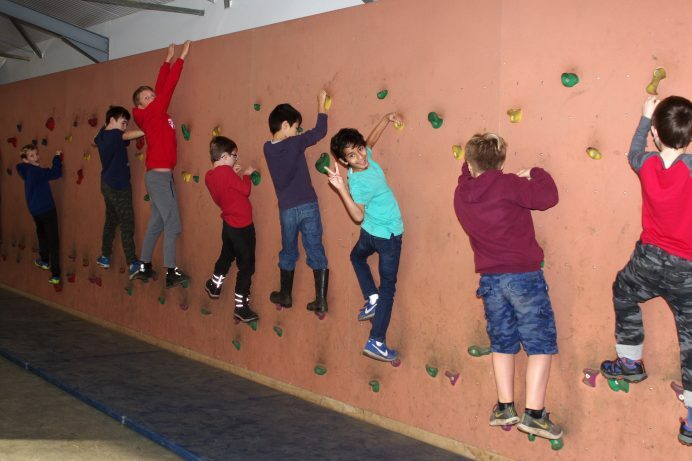 Saturday included climbing and high ropes, building catapults and gutting and cooking our own fish whilst Sunday was filed with hikes and going down a real coal mine. 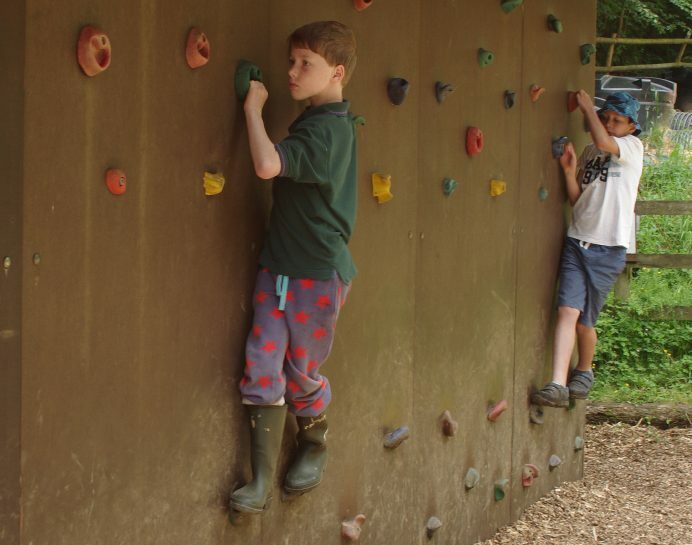 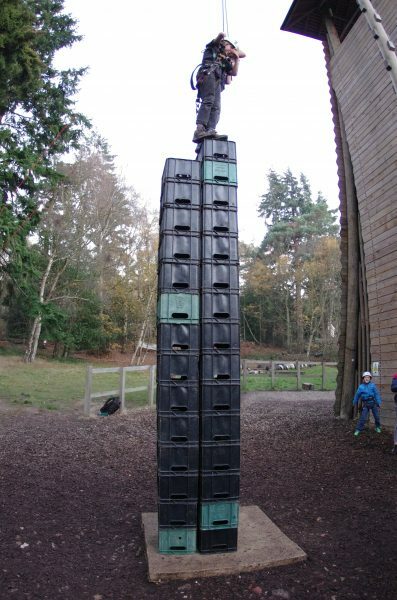 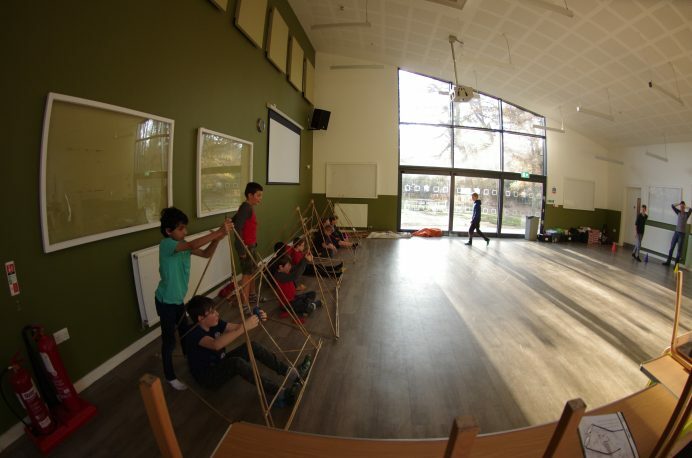 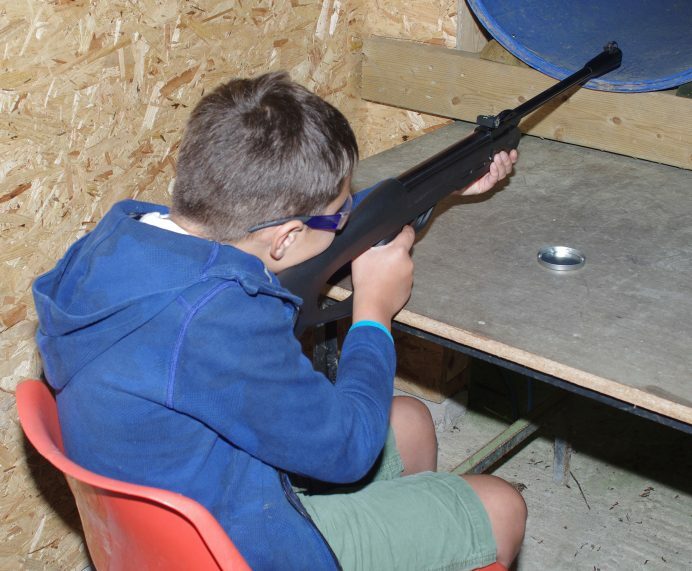 Comments Off on Tuesday Cubs Summer Camp Why not leave a comment? 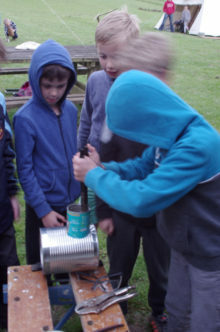 fire lighting, rockets, radio communications and more. 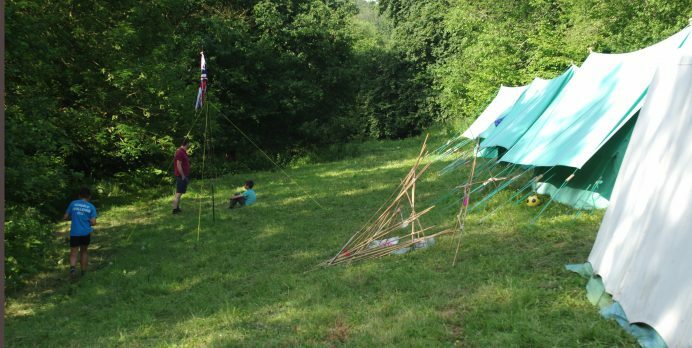 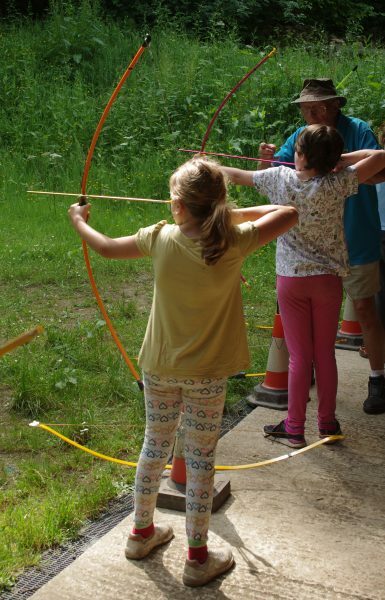 There was plenty of space for games (including the water rocket competition above) along with caving, climbing and archery and much more.